Celeb babies are already born famous but with their fame also comes a big bank account, thanks to their already rich moms and dads. These kids with famous parents will probably never have to worry about their finances and some of them already have big titles and jobs and are not even 10 years old yet. We've complied a list of celeb offspring who are already earning the big bucks. According to ENews, Princess Charlotte is already worth $3.8 million (about R51 million). The two-year old is reportedly worth more than her older brother Prince George. Her worth can be attributed to her fashion sense, which boosts the economy and helps to monetise her brand. ENews reports that Princess Charlotte has the "Charlotte Effect" which can best be described as people buying what she is wearing. 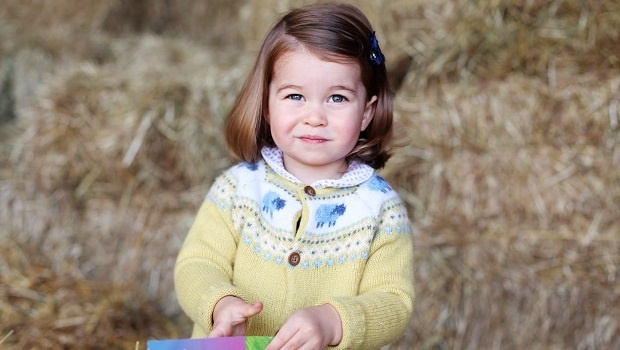 For example when a photo series of Princess Charlotte wearing a pastel yellow patterned cardigan from popular British department store John Lewis, the cardigan sold out in 24 hours, reports ENews. 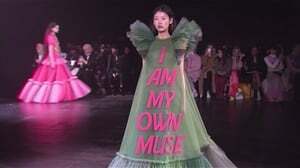 The young Princess is a fashion influencer. The five year old has been a busy child since birth. According to Huffpost, North West is expected to get $10 million (about R133 million) when she becomes of legal age thanks to a trust fund set up by her parents. She also appears on the Keeping Up with the Kardashians TV series and has an ad for Fendi. Knowing the Kardashians, those gigs were not free ones. I haven't seen a kid work as hard as Ashad and he is nowhere near five yet. Ashad is the son of music producer DJ Khaled. According to Time at only four months old Ashad was already put to work and was named executive producer of DJ Khaled's Grateful album and also earns royalties from the album. Although there are no figures available we can imagine that the young child, who will soon be turning two is already a millionaire, with an amazing sneaker collection. The six year old was born to billionaire parents (combined net worth). According to HuffPost, Blue Ivy's parents have also spent a lot of money on the young child. She once received a $80 000 (R1 million) diamond-encrusted Barbie doll for her first birthday. Mirror also reports that Blue Ivy could make $6 million (almost R80 million) a year if her parents ever decide to use her name for brand advertising. Although Cardi B hasn't signed a deal yet, her baby Kulture could make $100 000 (about R1.3 million) from a photoshoot with a magazine of her choice. EWN reports that Cardi B has been receiving offers from various magazines to do a photoshoot with the new born, however, Cardi B is waiting until she is six months before considering any deals. The wait can only increase the value so smart move. These celeb kids are money wise beyond their years.